Metro Animal Services, 1200 39th Ave E.
Mud Bay Issaquah will be hosting Wigglin' Home Boxer Rescue for the first time! Come learn more about this organization and the Boxers that are available for adoption! 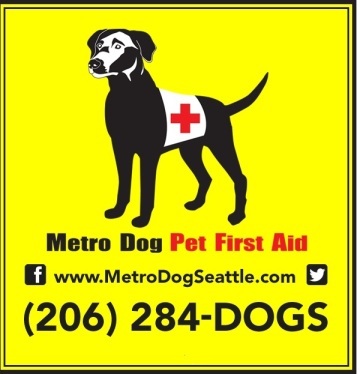 Come and meet some of our wonderful adoptable dogs at All the Best Pet Care in Wallingford Seattle! Fill out an adoption application in advance at www.doggoneseattle.org. For questions about which dogs will be in attendance please email adopt@doggoneseattle.org. Come by and meet some wonderful Old Dog Haven fosters and their dogs and learn about our mission to provide loving homes for old dogs. 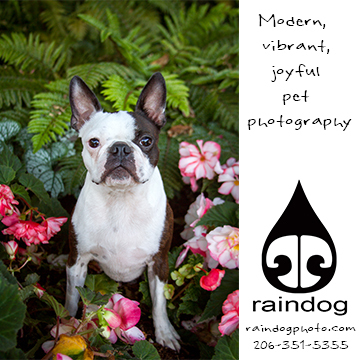 Bring your fur-baby into the Tumwater Mud Bay for Spring Time Photos! Photos are free and will be sent via email. Come see the dogs that are up for adoption. We'll have big and small dogs.